Oh men… we love them dearly and yet sometimes they can be so hard to shop for! “Whatever you pick for me is fine”, they say. But is it? Is it really? Come on dad, give us at least a little bit of a hint. We’ll do better than that. We’ll give you a whole list of hints! 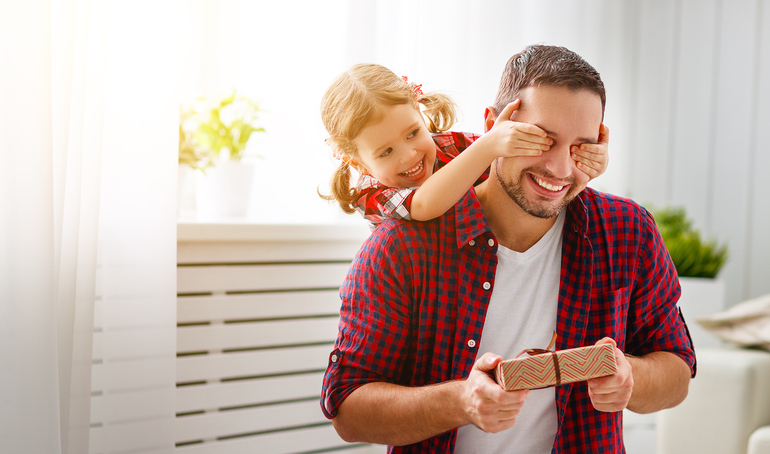 Because we’ve rounded up all kinds of awesome Father’s Day gifts the dad in your life will actually get excited about. Whatever he’s into; be it electronics, sports, or even craft beer… we’ve got the perfect gift to make him smile. And after all, isn’t that what Father’s Day is all about? 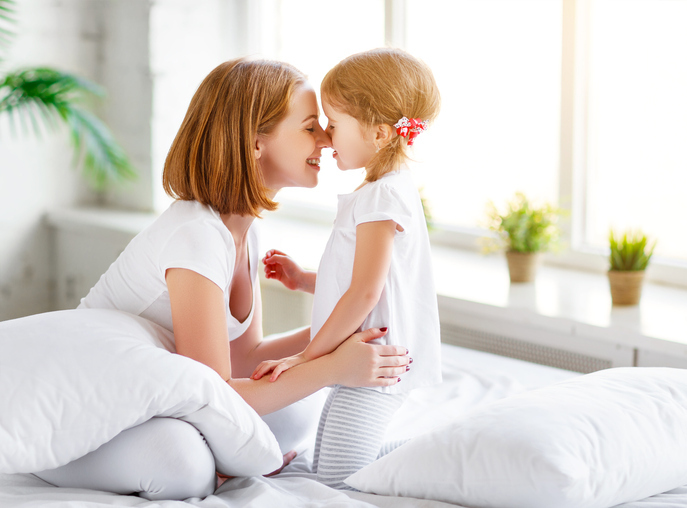 Putting a great big smile on dad’s face and thanking him for all the wonderful things he does for your family. So check out our list of cool Father’s Day gifts he’d really love to receive. 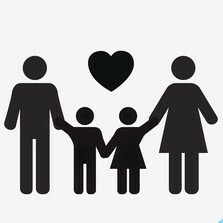 It’s our way of saying thanks to all the dads out there who’re giving their all to support their families. We love you. And on this special day, you deserve the best. 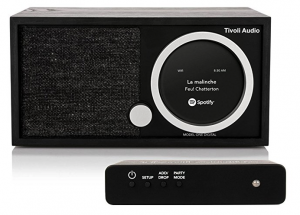 Offering modern sound and streaming abilities with the throwback simplicity of a transistor radio, the Tivoli Model ONE Digital can easily fit into any room in your house. 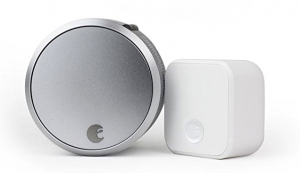 The Model ONE plays tunes from Spotfiy, Tidal, QQ, and your home library, as well as FM radio and connected Bluetooth devices. 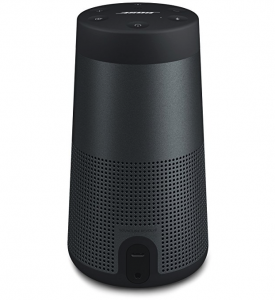 The speaker can be used on its own or connected wirelessly to other speakers for a full home sound experience. So cool! The August Smart Lock Pro is a techie dad’s dream. 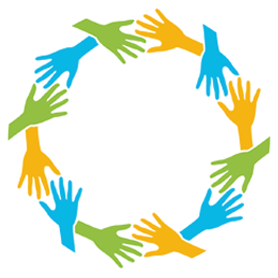 You can control and monitor your door from anywhere! With this device you can lock and unlock your door, control keyless access and keep track of who comes and goes…all from your smartphone. What makes this thing even more awesome is that it works with Alexa, Siri or Google Assistant for voice control. Dad just speaks the magic words,“Open Door!” and bam, it’s open. Who wouldn’t want this cool gadget? Does dad like beer? Does he like DIY? 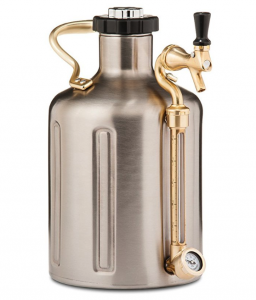 Then how much is he going to LOVE getting a GrowlerWerks pressurized growler so he can brew his own craft beer…in the comfort of his own home! This is one of those Father’s day gifts all his buddies will envy. The uKeg 128 keeps beer fresh and carbonated for 2 weeks, and it comes with a 1-year warranty and lifetime customer support. This little round Bose SoundLink Portable speaker may look fragile, but it’s designed to take a beating. It can withstand serious drops thanks to integrated bumpers, and it can handle moisture because it’s IPX4-rated splash resistant. Sound-wise, its 360-degree shape ensures everybody gets to hear high quality music. It can last 12 hours on a charge, and can also access Google Now and Siri at the touch of a button. 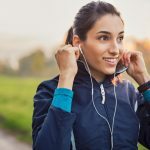 You can easily queue up tunes with or without a phone nearby. You can also connect any two SoundLink Revolve speakers together with the app to give you even more sound coverage. The environmentally-friendly Rocketbook Everlast Smart Notebook gives dad a classic pen and paper experience that’s built for the digital age. 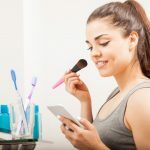 You take notes, then mark a symbol and scan your pages using the Rocketbook App to transfer your notes to Google Drive, Dropbox, Evernote, OneNote, Slack, or email. 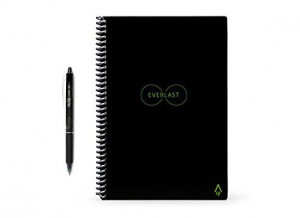 The Everlast notebook can be used with any pen from the Pilot FriXion line. Add a drop of water… and the notebook erases like magic. No more wasting paper! If the dad in your life is into golf, this is one of those father’s day gifts he’s sure to remember. 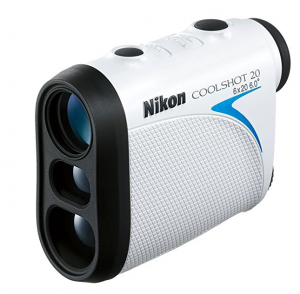 This Nikon Coolshot compact golf rangefinder fits easily into a pocket or bag and allows for quick measurement of multiple targets. Dad will feel like a pro out on the course. Does the dad in your life love to play cards? Well he can do it Vegas style with this high quality Goplus poker chip set. 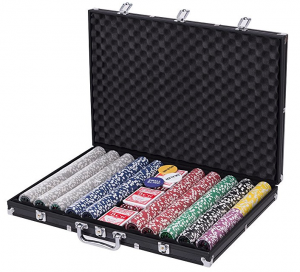 It’s got everything you need for game night, chips, dice, 3 decks of playing cards, 3 poker buttons, a table cloth and aluminum carrying case. 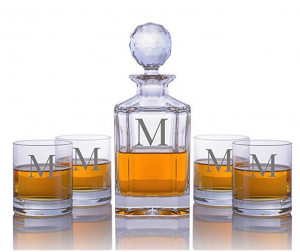 If dad is a whiskey or scotch guy, he’s definitely going to want this personalized crystal decanter and glass set. He’ll be Mad Men classy when he adds this classic set to his barware collection. 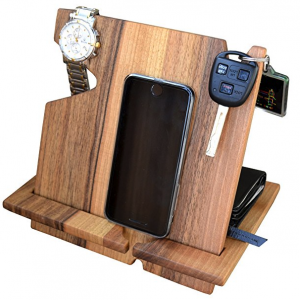 This solid walnut wood docking station will keep dad’s wallet, keys, watch, and smartphone neat and organized. He’ll always know where to find stuff, plus it looks great! (and very manly). Perfect or home or office. 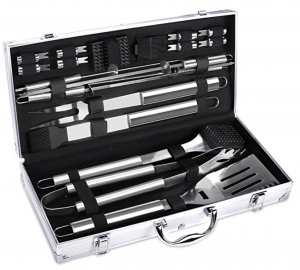 The perfect gift for grill masters, this FYLINA BBQ set comes with a fork, spatula, tongs, grill-cleaning brush, basting brush, oil brush, 4 skewers, a glove, and 8 corn forks. All made out of premium stainless steel and housed in a nice storage case. Everything you need for the ultimate barbecue and one of our fave father’s day gifts. 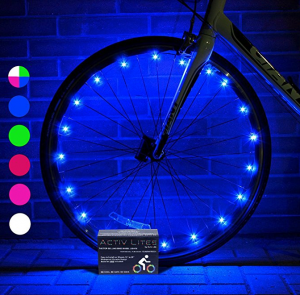 Dad can be the coolest biker in town with these LED bike wheel and frame lights. And not only do they look cool, but they’ll make him safer by increasing visibility at night. Normal bike lights can only be seen from the front and back, but with Activ Lites your bike stands out from all angles. You can even set the lights to ‘flashing’ mode and make it a real party! 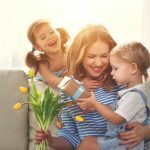 SHARE these Father’s Day gifts he’ll love on Facebook and Pinterest by clicking the buttons below.